I was so excited to try this eye cream, and I really wanted to like it, but the smell was so overwhelming I had to wash it off after a few minutes. I tried it again a few days later and again had to wash it off. 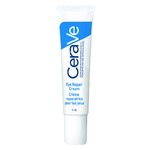 Hey gals i tried this product relunctantly at first as eye creams dont usually work. This one did after a few weeks it made the Ppearance of lines less and i didnt look so tired. A more natural way to reduce the look of eye fatigue. You can feel the difference after the first application! The jury is still out whether it reduces wrinkles. I sometimes get irritated with certain creams. With this cream I did not experience any tingling burning or irritation. I would recommend this product. There is a smooth feel that is also left behind by the cream. The scent is not strong it is very nice. Your $ is better spent elsewhere. I gave this product a try for 3 months, and overall I was disappointed. I found the product to be quite watery overall and not particularly hydrating. Furthermore, it really did not make any difference in the ocular area. 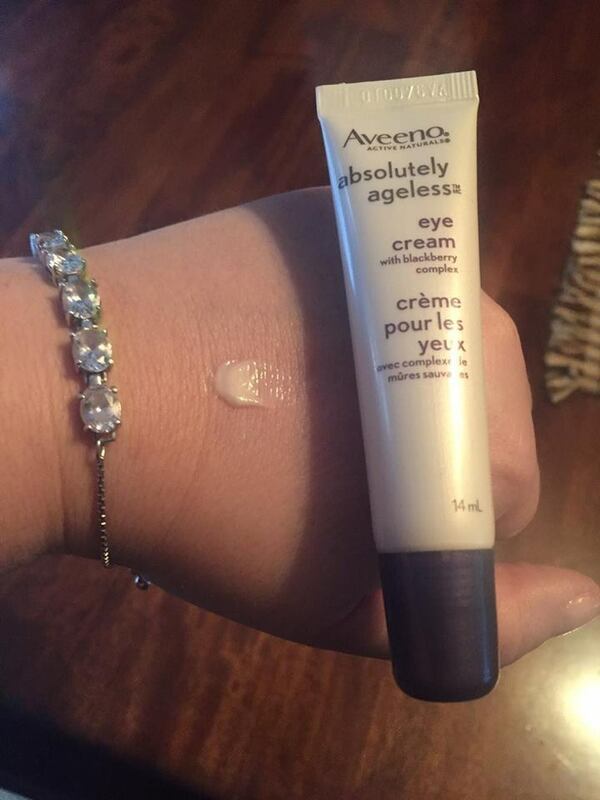 The Ageless Eye Cream by Aveeno was much as I expected. 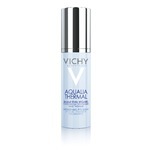 It moisturizes and smooths crows eyes so that fine wrinkles are less noticeable. I have used it several days in a row and of course it’s not a miracle cream and my wrinkles are still there. It does help if I use under makeup to make some of the larger crows feet to be hidden or softened quite a lot but again it’s no miracle cream. My guess is that if this product was used at the first sign of wrinkles, it would help to delay future signs of aging but I cant say it it reduces the wrinkles with continued use if they are already there. It does smooth them though since it is infused with vitamins and antioxidants that add to the effects of age. There is a feature that I really love. The tip on the tube is smoothly shaped like the pad of a small finger. This makes applying the cream around eyes much easier than using a finger. I was able to see exactly where I was applying it rather than have ny hand in the way of my view. Decent product overall. 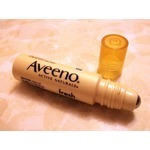 I’m a really big fan if all aveeno products, especially this particular one. It is so nice and smooth. I feel like it has helped with my crows feet! 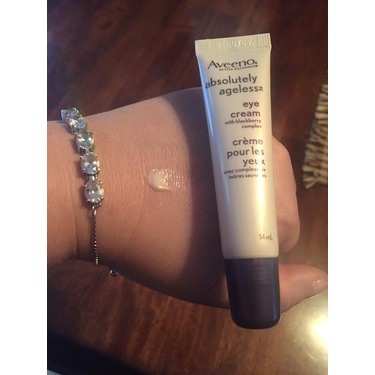 I tried the Aveeno Absolutely Ageless Eye Cream and loved it. It has a nice feel on my skin. The scent was not strong but very pleasant as well. I will definitely be buying this product soon ! I love this eye cream! Definitely a must have for me!